Wetlands come in all shapes and sizes. There may be one in your own backyard! 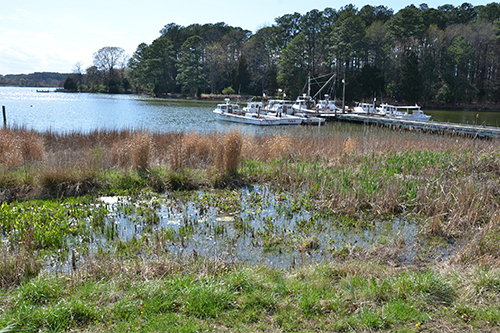 Learn the basics of wetlands and their vital contriburions to the health of the Chesapeake Bay. Pre-registration is required.